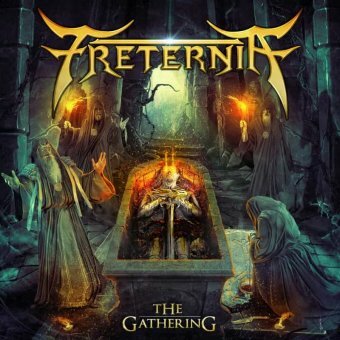 After 15 years of silence – Freternia are back! 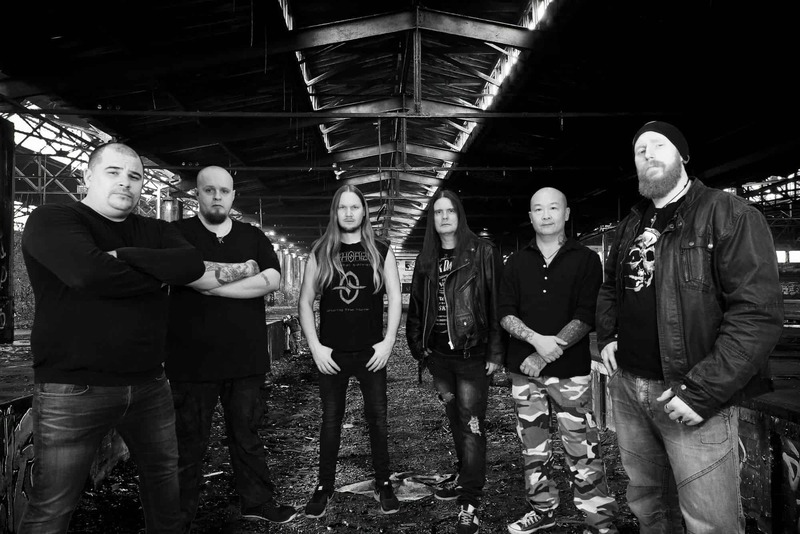 In the mighty first wave of Swedish heavy/power metal bands, together with bands like HammerFall, Nocturnal Rites and Lost Horizon, Freternia was created in 1998. After a split EP, and 2 full length albums, the band slowly dissolved in 2003. But the band officially never split up, and after a get together last year (and under the influence of some bottles of rom) the old members realized that 2018 would mark the 20th anniversary of the band. Since the band dissolved the band’s music has lived its own life at social medias, with a strong following in South America. Not to mention that the fan video to the ballad ”The Dragon Song” now has over 420.000 streams at YouTube.